I wanted to take a moment to let you all know new and exciting things are coming to My Simple Obsession blog. I welcome with open arms my dearest friend Ashley. 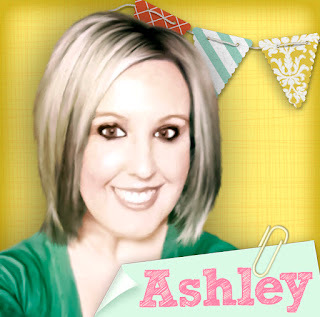 We will get more into what to expect with future posts and what Ashley will be contributing to the blog, but for now Ashley will introduce herself to all of you very soon. So until next time keep creating, living, and obsessing.